Leaders In Online Reputation Management and Online Review Management. Remove online complaints from Review Sites, Blogs, Facebook, Social Media, and other websites like Rip-Off Report, ComplaintsBoard, and Many Others. 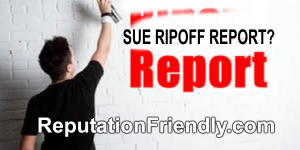 Remove Ripoff Report links and Ripoffreport.com complaints from Google and have links deleted permanently. 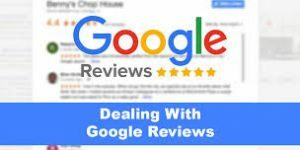 Remove Bad Reviews from sites like Facebook, Google, Yelp, and hundreds more. Get more 5 star reviews as well! 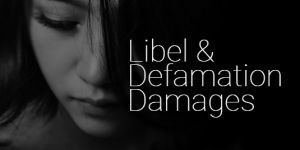 Remove Online Defamation or personal attacks that target an individual’s name or character. Fight Back, Get Evidence of Identity. Remove online complaints posted on complaints sites like ripoff report , complaintsboard, blogs, and many more. Can I Sue Ripoff Report? Give us a call today we are not stuck-up sales people we are tech savvy geeks that know how to communicate with potential clients in a down to earth, easy to understand way. We are here and ready to help you anytime. Call and speak with us today. We are open 7 days a week 365 days a year.